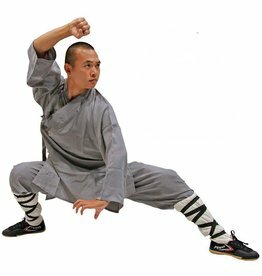 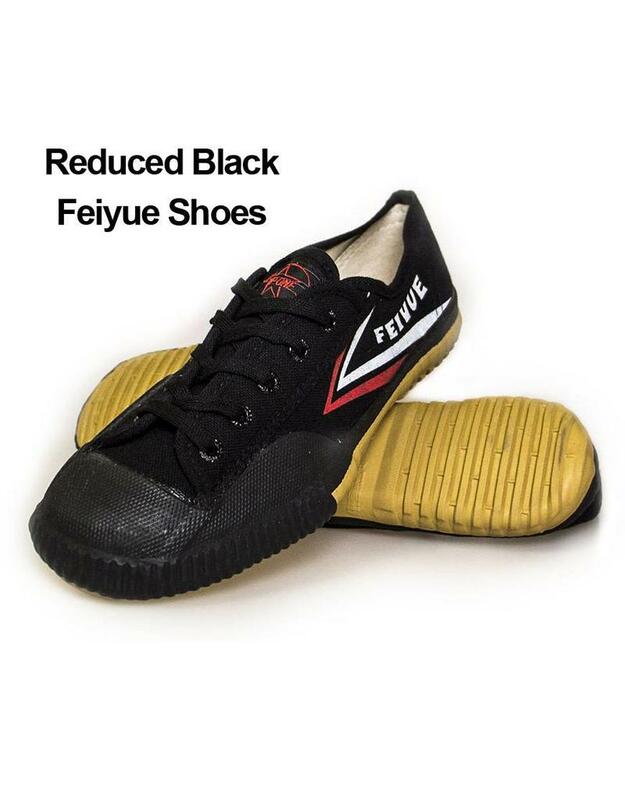 The original Top One Black Feiyue shoes, you’ll see them worn all over China especially by the Monks training in the Shaolin Temple. 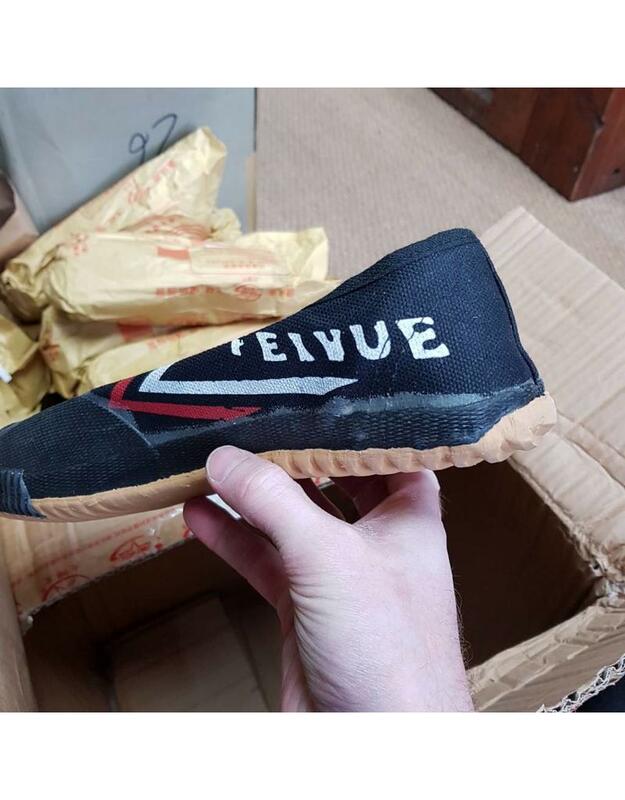 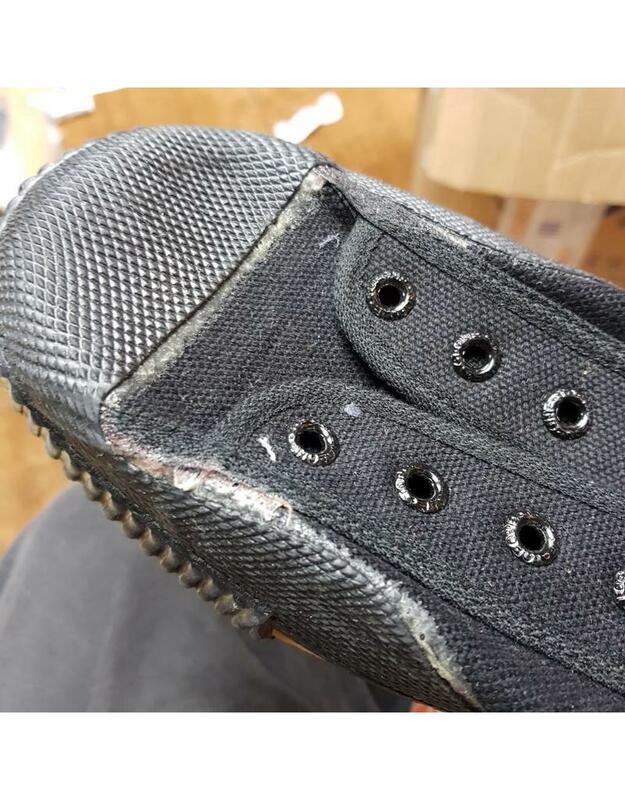 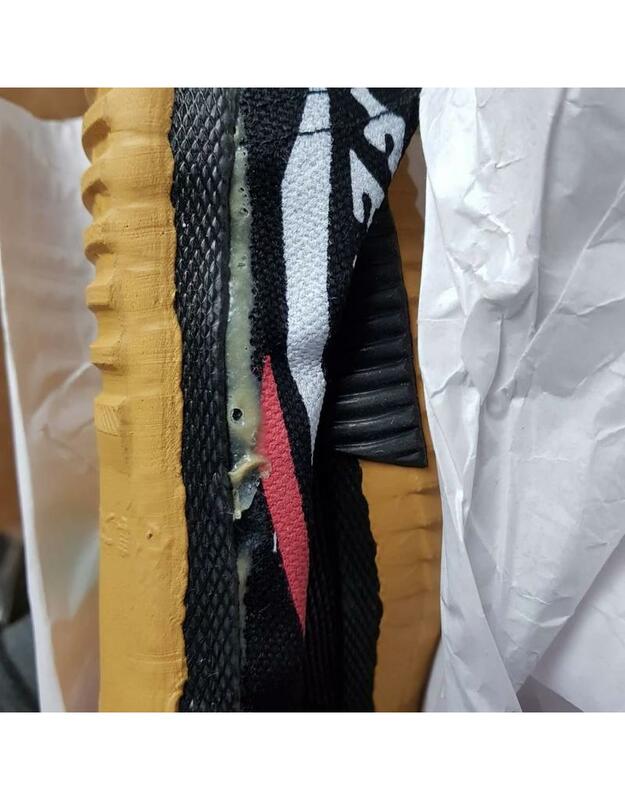 These Feiyue shoes are reduced as we received a order of shoes that were not quite up to the usual standard we usually get from Feiyue. 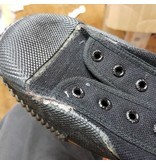 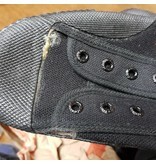 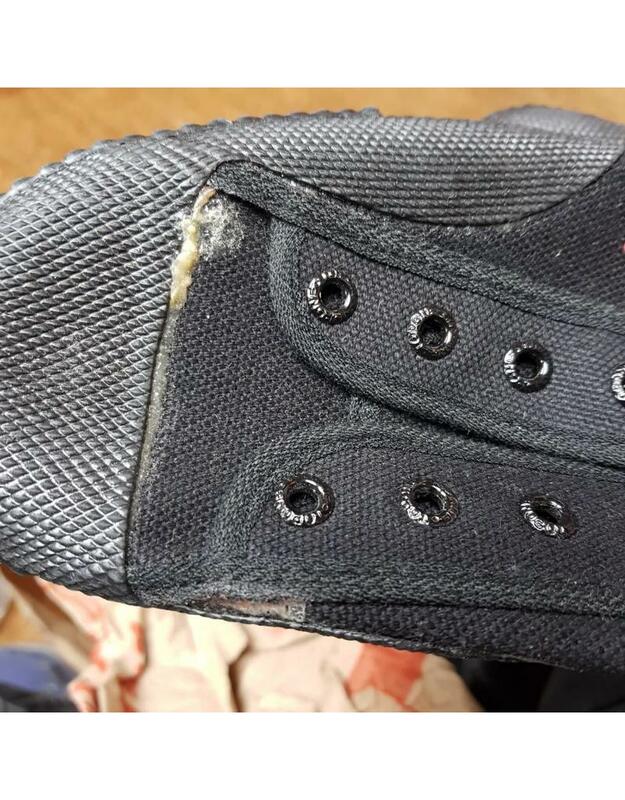 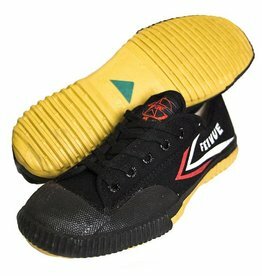 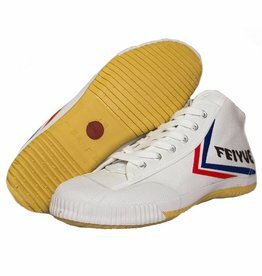 The shoes are as sturdy as the regular Feiyue shoes but the where the sole meets the canvas are large blobs or glue. 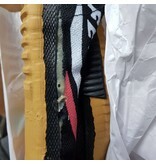 You can see from the pictures what has happened. 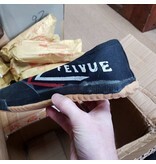 They are perfectly useable and apart from a close inspection look pretty much like normal Feiyue shoes. 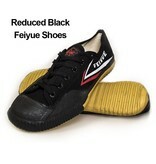 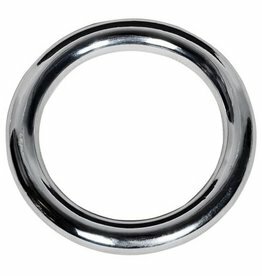 Just as tough, comfortable and durable. 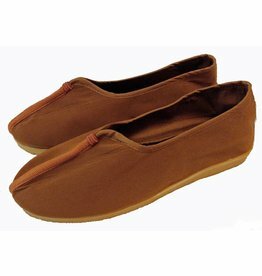 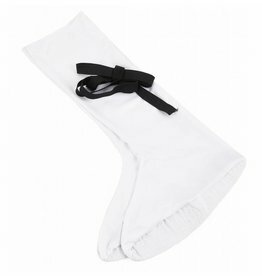 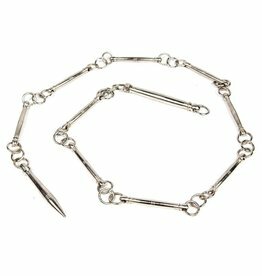 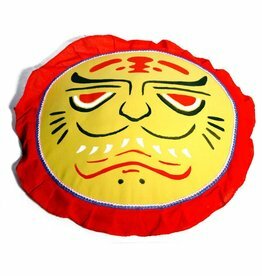 We are selling them for #10 each and have added some extra discount for buying in multiples.